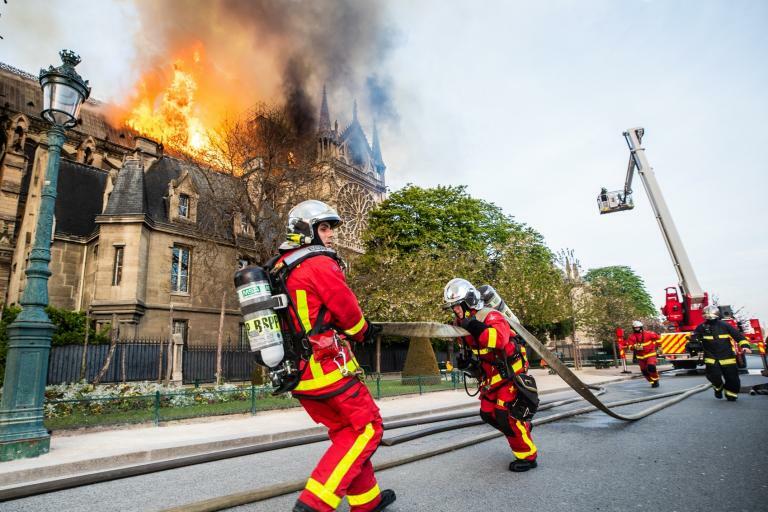 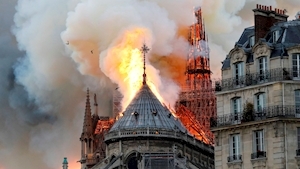 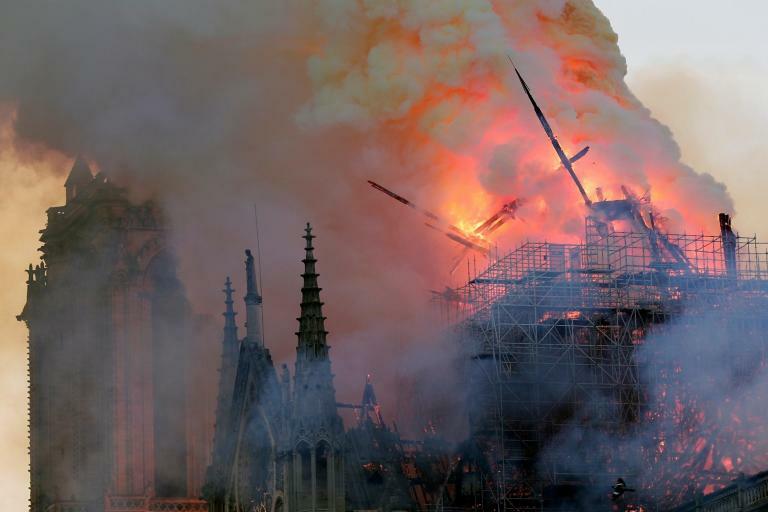 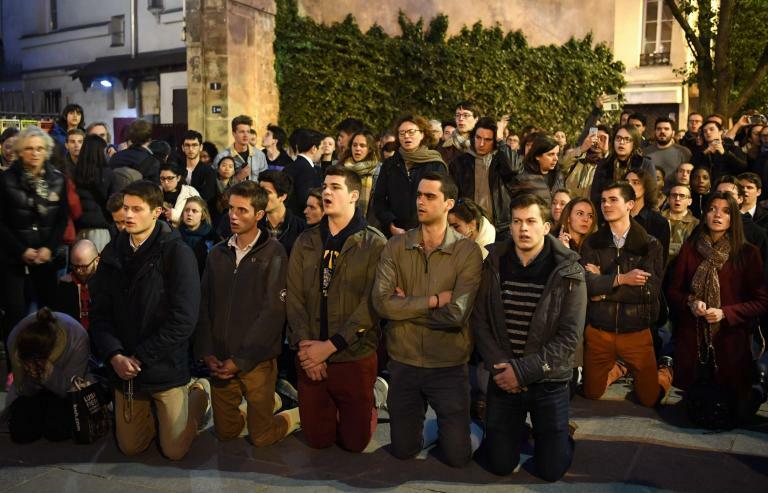 A fire has broken out at the famous Notre Dame cathedral in the French capital, Paris, according to the city's fire service. 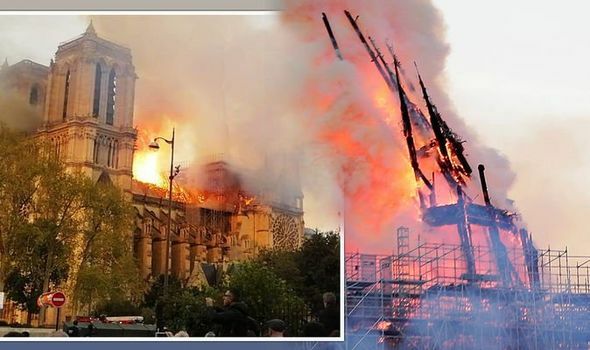 Yorkshire Post - 17:41 PM GMT April 15, 2019 ● When was the Notre Dame spire built as it collapses during cathedral fire? 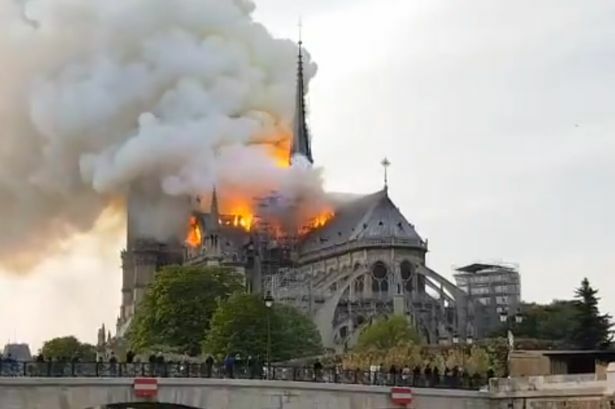 Evening Standard - 12:29 PM GMT April 16, 2019 ● Why is Notre Dame so famous, who built the cathedral and when was it built?